It's the most wonderful time of the year (almost)! That means it will soon be time for one of our favorite units, Holidays Around the World. As you begin planning for your unit here are 3 tips to increase the engagement of your learners. One of the most fun aspects of Holidays Around the World is that students get to learn about other cultures. When students are able to collaborate with others, research shows that they learn more. In the same way, when teachers collaborate, the learning of all students improves. This year collaborate with your grade level team and have students rotate from classroom to classroom as they learn about holiday traditions around the world. Don't have a grade level team? Why not pair up with another grade level? 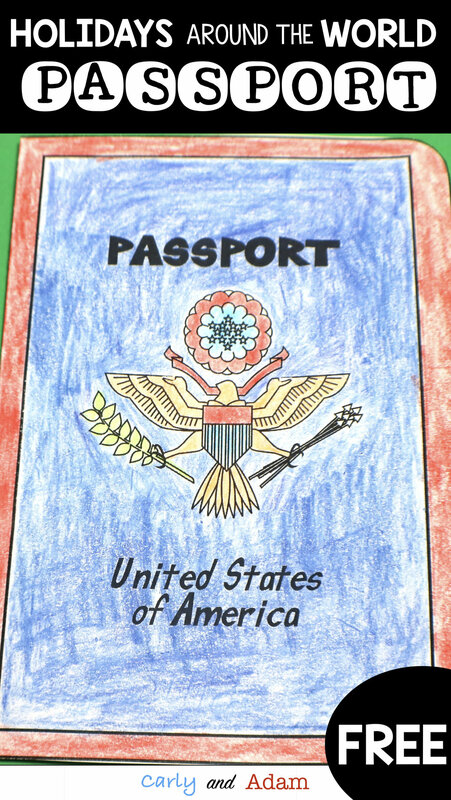 Make it even more fun by giving students a passport and having them earn stamps after learning about each country. Need a passport? Grab a copy by clicking on the freebie below! While it’s probably not in your budget to get all of your students on a plane, you can still take a pretend journey around the world. Before you begin learning about a new country, arrange the chairs in your classroom like a plane and have students act like they are traveling to the country you will be learning about. Students will love the real world connection! You can even show students a YouTube video of a plane taking off and landing to make it more realistic. One common aspect of Holidays Around the World units is that students complete a craft as they learn about the traditions of each country. While these crafts are cute projects that keep students busy, there is a more meaningful alternative. Instead of doing crafts students could be engaging in STEM activities that promote problem solving and team work. 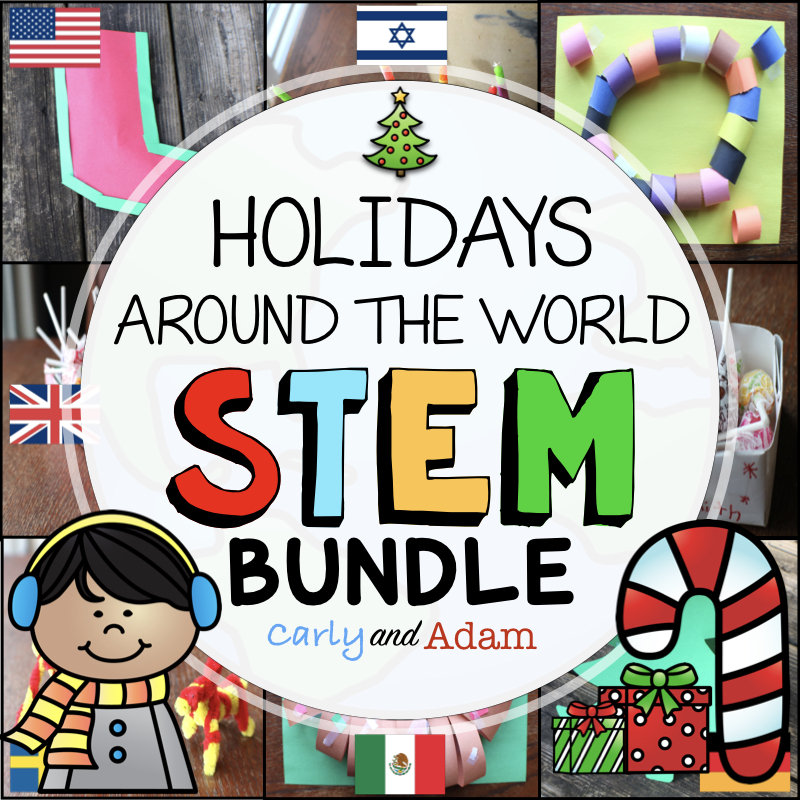 Don't have time to create your own STEM activities for your Holidays Around the World Unit? Save time with our Holidays Around the World STEM Bundle complete with meaningful, hands-on STEM activities that reinforce the holiday traditions of each country. What are your favorite Holidays Around the World tips? Feel free to leave your ideas in the comments. Cheers to a More Engaging Holidays Around the World this year! Wait, There’s More! Want to learn about how different countries celebrate and get teaching ideas e-mailed to you for FREE??! Sign up for our FREE Holidays Around the World e-mail Course!